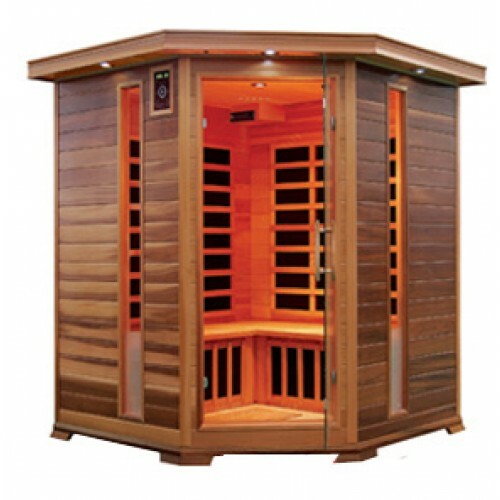 Buy ,Dry ,elite, luxury and premium sauna from the best sauna dealers. Right here at Hot Wind Sauna USA – we provide some of the worlds’ most innovative and highly efficient Far Infrared Saunas and Home Saunas to help you attain your health goals and other benefits. We are an established company, and distributor of some of the best Infrared Sauna, Far Infrared Sauna and Portable Saunas. We have been doing this since 1995, supplying portable 2 person infrared saunas and far infrared saunas to homes across the United States. 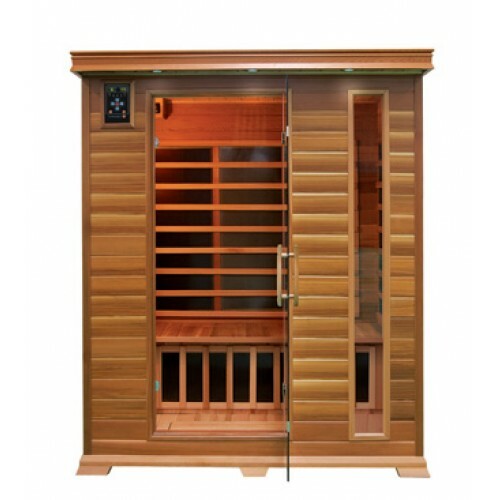 When you buy any of our Sauna equipment, you are guaranteed top quality at very affordable prices since you are getting it straight from us to you as the buyer, business owner, contractor or builder. If you want the very best, you can now buy the right home portable saunas from Hot Wind Sauna USA at competitive prices. With so many choices from our large inventory, you can buy premium sauna, luxury sauna, elite sauna with first-rate quality and at best prices in different models for your health benefits. Our Far infrared saunas can help to reduce your stress, aid in weight loss, act as pain reliever, while also taking care of certain skin conditions, making you look fresher and rejuvenated. The benefits of our infrared sauna can never be overemphasized as these have the ability to penetrate thru your skin and warm your body directly. 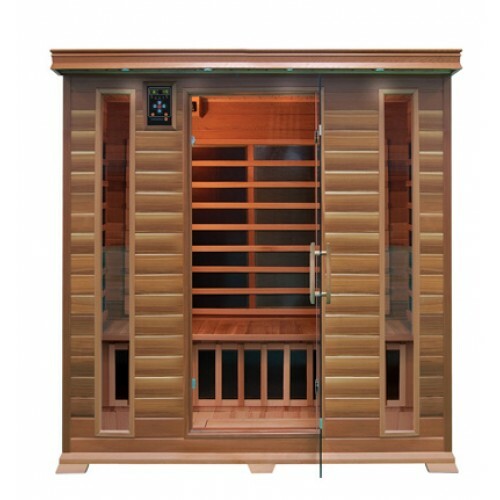 Our Infrared Sauna collections are totally safe, as they offer you natural healing heat. Not all saunas are built equal, and this is why our premium sauna, luxury sauna, and elite sauna are amongst the worlds’ most preferred ones in terms of quality assurance and efficiency. 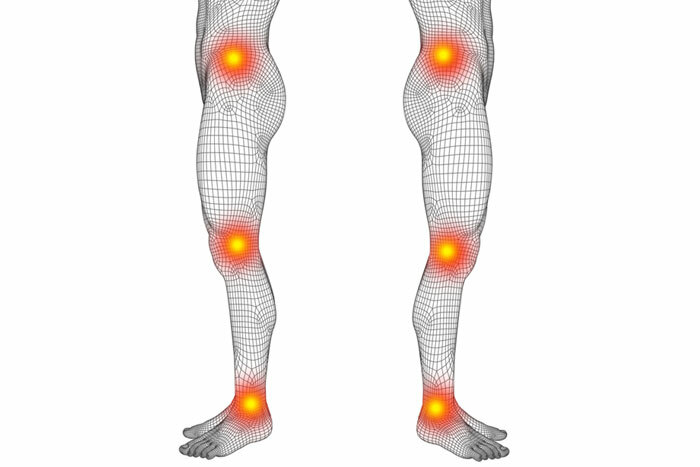 Thus if you desire the infrared sauna therapy that will help boost your health, increasing more blood circulation, burning off calories resulting to better weight loss goals, reducing your life’s stress, and completely improving your skin condition, then start shopping now from our sauna online store and you will be glad you found us! A full list of the features and options can be found here.